Whether you are planning a spectacular or a small, intimate gathering, Orbis Design Hotel & Spa has the perfect luxurious venues for your wedding. From catering, wedding planning, wedding styling to wedding decorations, brides and grooms are entirely assisted by our specialist to ensure that everything matches your vision of this perfect day. Orbis Design Hotel & Spa offers a wide range of wedding ideas to fulfill all your needs. A variety of wedding menus can be tailored to your specific taste and desires. Our Executive Chef unites local and international flavors for a memorable culinary experience. Brides and grooms have the option of choosing our standard, superior or deluxe wedding package. Contact our Wedding Specialist and arrange a personalized appointment. Call +381 35 573444 or email her at office@orbishotel.rs. 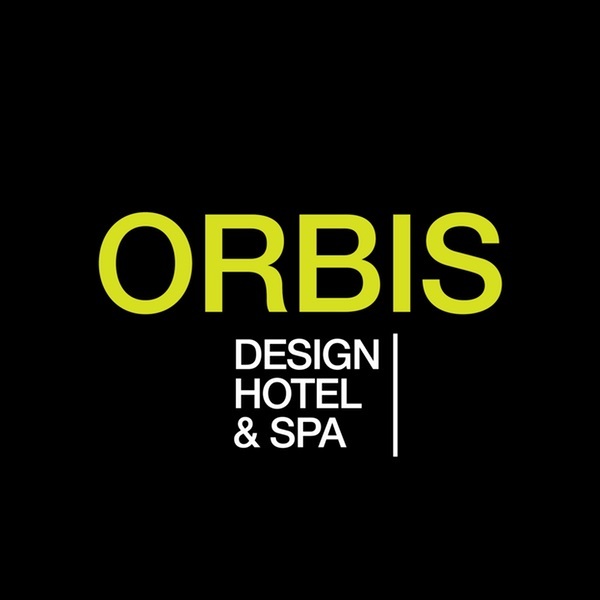 I want to receive emails, updates, and newsletters from Orbis Design Hotel & Spa.